Commercial real estate giant Cadillac Fairview has developed a solid grip on the retail industry in Montreal over the years with its four major shopping centres. Now the company will be investing millions of dollars in its properties to become even stronger in the marketplace. Salpeter said the retail sector in Montreal overall is doing quite well. 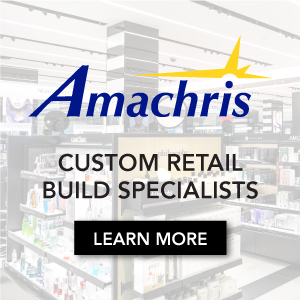 “There are disruptive forces and challenges to retail. We’re proponents that what you have to offer is a great experience and that includes a great experience at our centres. It includes offering consumers different reasons to go and different access,” he said. CF Promenades St-Bruno is the only enclosed superior regional mall on Montreal’s South Shore with 155 stores in 740,000 square feet with La Maison Simons and Hudson’s Bay as the anchors. Sales per square foot is $591. Salpeter said Cadillac Fairview completed a full renovation and relocation of the dining hall a few years ago at Promenades St-Bruno which was an investment of about $50 million. Last year, it announced it was doing an expansion of the La Maison Simons store at Promenades St-Bruno. It is the brand’s only store in the South Shore of Montreal. It will expand into a two-level flagship store. That project will be about $30 million as Simons will be adding about 30,000 square feet for a total store of about 100,000 square feet. “It will come in two phases. The first phase will be open in 2020 and then it will be fully complete in 2021,” said Salpeter. A former Sears store in the shopping centre is being re-developed for a flagship Sports Experts store. The brand is already in the mall and it will be moving into the second level, taking 50,000 square feet. A Winners is also being brought into that former Sears space. Three new restaurants will also be added as well as another retailer which can’t be announced just yet. 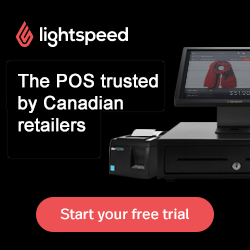 But it’s a Quebec-based retailer coming into the Montreal market for the first time. Investment for the former Sears space is about $30 million. Sports Experts is looking to open in the spring of 2019. Winners should be opening in the fall. The restaurants will open in the fall or in the winter or spring of 2020. Promenades St-Bruno also has one of the former Target store boxes and Salpeter said Cadillac Fairview likes to take its time to establish the right fit and what makes sense in those spaces. “We’ve actually been quite patient with the Target space. We’ve been working on a very exciting project which is to do a real what we call the CF Marché des Promenades. This really is a celebration and a focus of food,” he said. “And when I say food, not just a food hall, because people talk about food very differently. People talk about food courts and dining halls and food halls. And food halls are very nice but food halls are, depending on your definition, perhaps a different type of food court experience. Perhaps some more local operators. Often there will be a component where you can have access to wine or beer. It’s a little bit different than a food court. But much more of a place where if you’re going just to eat. The 65,000-square-foot indoor food market will include the outside area for events in about 10,000 square feet. The market will include three restaurants, a major grocery store, and a mix of 40 other retailers of different sizes. Plans are being worked on right now for the market. The target is to open in late 2020 or early 2021. Total investment for that food market area is about $60 million. 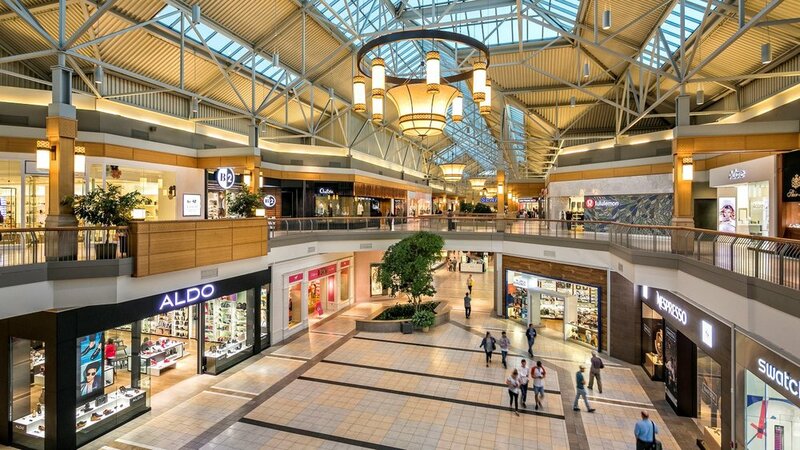 Cadillac Fairview recently announced it was proceeding with a full $30-million renovation of CF Fairview Pointe Claire. 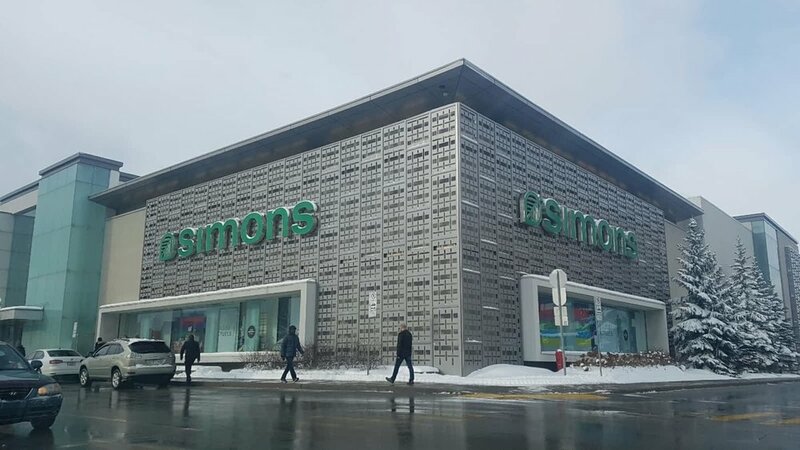 Previously it announced and it is advancing with its plans to bring Simons to the former Sears space in Pointe Claire. It will be taking the second and third level in the mall of the former Sears store. “That brand new store on the West Island will serve that entire market and we’re relocating the dining hall from what is now on the second level down to the first level of the Sears store and adding some restaurants as well to create that vibrancy,” said Salpeter. “And that project is a $70-million project - just the Sears redevelopment. A number of years ago Cadillac Fairview acquired a 50-acre site just to the west of Fairview Pointe Claire. Plans are to develop the downtown of the West Island which will be a major mixed-use development of over four million square feet of office, residential, entertainment with the shopping mall being a key amenity which will help service that new community. There’s also a major multi-nodal train and bus station as part of the new light rail transit system. “We will really be completely transforming the West Island,” said Salpeter. In recent years, investments were completed for CF Carrefour Laval and CF Galeries d’Anjou. There is a former Sears space at Galeries d’Anjou that Cadillac Fairview is looking at different options. “Rather than just rush into something to backfill space we are taking our time to make sure that we backfill the space with something that is really quite particular and will fit for the property. That’s what we’re working on in Anjou and Laval as well where we always continue to invest,” said Salpeter. The future for some of Cadillac Fairview's retail properties it owns in Montreal will include densification initiatives of residential units and possibly hotels.